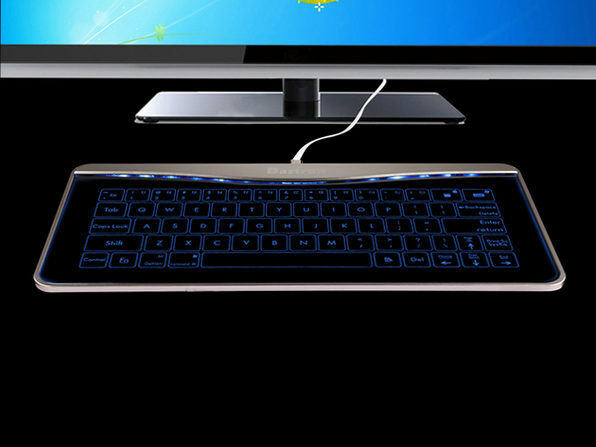 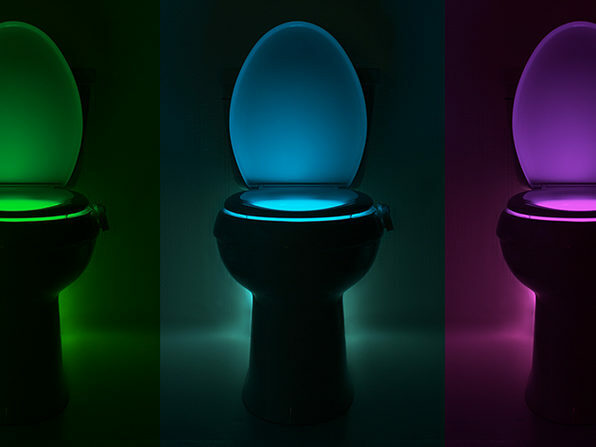 The future of computing is here and it looks like smooth glass floating above glowing blue lights. 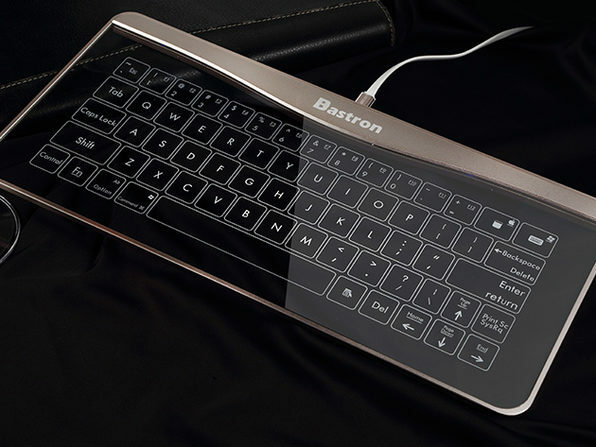 The Glass Keyboard by Bastron eliminates the infamous broken keyboard button and ergonomic mouse clicking catastrophe we all face more than we'd like to admit. 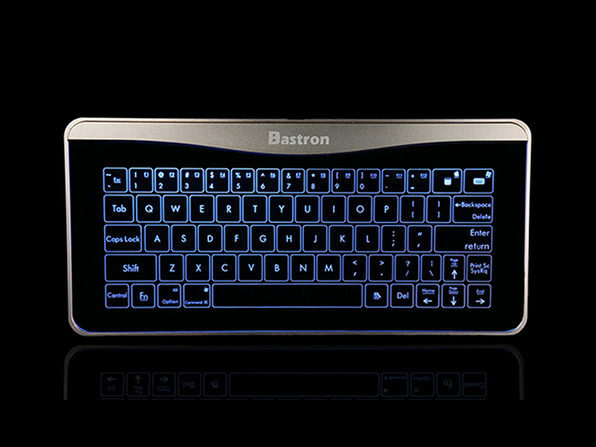 Use the Bastron as a mouse as well as a keyboard with its touch sensitive key and gesture controls, so you can swipe, scroll, click, and type with ease. 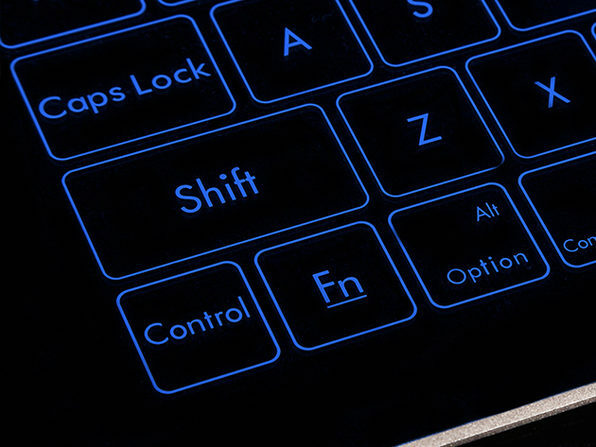 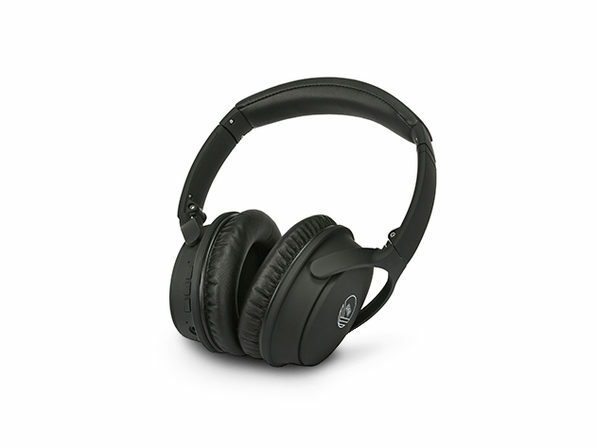 It's as smart as it is attractive, and its intuitive functionality is sure to help you be more productive with every word typed.